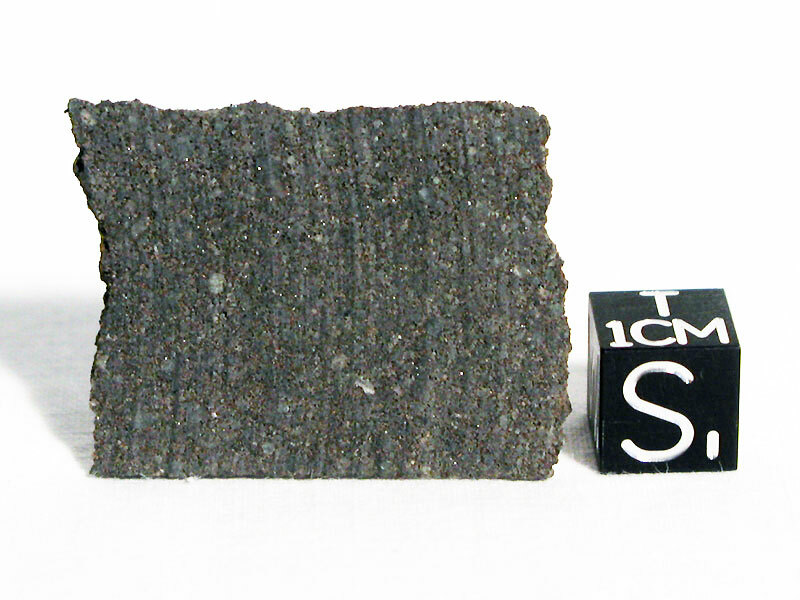 Meteoritics, 1994, 29, p.93. 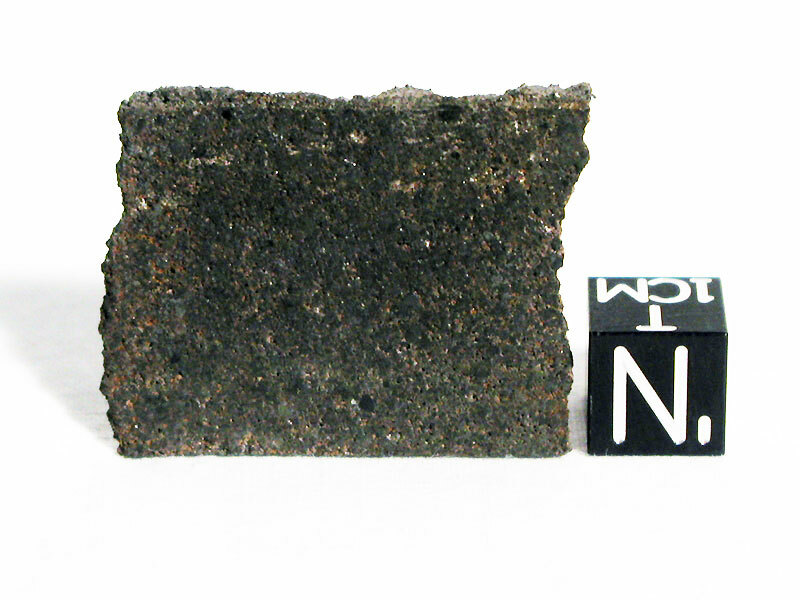 Nitrogen isotopic composition of metal, K.Hashizume and N.Sugiura, GCA, 1997, 61, p.859. Magnetic susceptibility, P.Rochette et al., MAPS, 2003, 38, p.251. The meteorite data was copied from MetBase 7.1 for Windows.